The UM System has a unique and important role in providing teaching, research, service and economic development to the state. 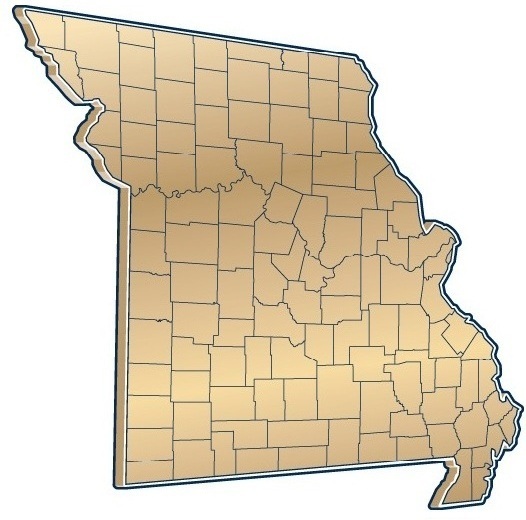 In addition to its four campuses—the University of Missouri-Columbia (MU), the University of Missouri-Kansas City (UMKC), Missouri University of Science and Technology (S&T) and the University of Missouri-St. Louis (UMSL)—the UM System is comprised of a statewide health care system, multiple research parks and incubators, agricultural research stations, and a vast network of small business and technology development centers, extension centers, telehealth network sites and MOREnet sites. Collectively, the UM System is a $3.0 billion enterprise that represents one of the greatest assets of the state of Missouri. Please visit /impact to view specific county information. The UM System central office eliminates replication of services by centralizing key functions like payroll, benefits management and IT support, which allows the campuses to dedicate more resources to teaching and research. A key outcome of the system structure is that resources are leveraged systemwide to create efficiencies, which in turn, free campus resources to be used for core mission areas and strategic priorities, and helps to keep the cost of education affordable and a college degree attainable for all Missourians. More than 253,000 university alumni live within the state of Missouri, comprising about half of all University of Missouri System alumni around the world. Between Fiscal Year 2009 and FY14, the university attracted more than $1.1 billion in research, funded primarily from outside the state but spent within the state. In 2015, the university was issued 35 patents and filed 76 patent applications; created five startup companies based on UM technologies; and brought in $8 million in licensing income. There are more than 75,000 students enrolled in the four-campus University of Missouri System—representing approximately 47 percent of all undergraduate students enrolled in the state's public four-year institutions, approximately 61 percent of the state's graduate students and the overwhelming majority of professional school students. The mission of the University of Missouri System, as a land-grant university and Missouri’s only public research and doctoral-level institution, is to discover, disseminate, preserve and apply knowledge. The university promotes learning by its students and lifelong learning by Missouri’s citizens, fosters innovation to support economic development, and advances the health, cultural, and social interests of the people of Missouri, the nation, and the world. Nearly 6,000 top-quality faculty and researchers work on the campuses of the University of Missouri System, as well as more than 17,000 staff. Last year, UM System employees and retirees residing in the state paid $53.1 million in Missouri state taxes.